The one thing you know you’re going to need during the hot and humid months in DeBary and central Florida is reliable, expert DeBary AC repair and service. Once you find exceptional technicians like the ones from DC / AC Air Conditioning and Heating, you’ll want their number on your speed dial for times when the inside of your home or business starts to feel hot and sticky. The subtropical climate of central Florida calls for the very best AC service DeBary and Orlando can find to keep your environment healthier and more comfortable. 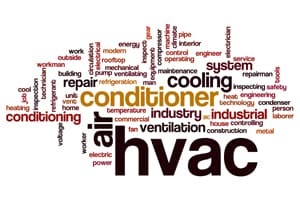 For over 25 years, DC / AC Air and Heat has supplied residents and businesses in central Florida with the affordable AC repair DeBary and the surrounding areas have come to trust for excellence. With an A+ Better Business Bureau rating, you know you’ve found a company with licensed, bonded and insured technicians who are focused on achieving 100 percent customer satisfaction every time. When you choose local DeBary air conditioning repair, you know you’re getting professionals who are knowledgeable in all the nuances specific to the area. We’re familiar with the weather conditions, the humidity levels, and the levels of air conditioning that will provide the most comfort for your everyone who spends time in your home or business. If it’s found during the free AC repair estimate DeBary relies on for accuracy that you need a new system, our technicians are experts in the specialized facets of all the latest systems. They’ll explain these items to you in a clear and understandable way. The AC repair DeBary relies on is delivered with adherence to ideals like integrity, fair pricing, expert service and 100 percent customer satisfaction. You’ll be impressed with our knowledge and with the advice we give, including providing you with a thorough understanding of things like energy-efficiency ratings and all the best ways to use your AC and heating system wisely to see the most savings on your energy bills. DC / AC Air Conditioning and Heating is proud to have been named among the Orlando Sentinel Best Bets for 2017 for Best AC Company. Our goal of excellence applies whether you need the residential AC repair DeBary FL trusts for results, or expert AC service or repair at your place of business. We strive to keep a reputation of excellence, and it shows through service that delivers satisfaction. 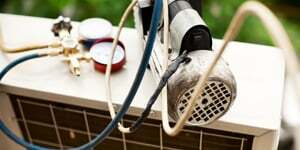 Exceptional AC repair in DeBary Florida is available with just a few clicks or a phone call. 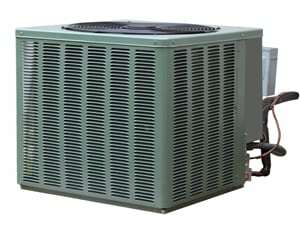 You can relax knowing that knowledgeable experts are on their way to get your AC system restored to excellent working condition, or to install a new system if it’s determined that you need to replace your existing system. All diagnostic work, repairs and service are delivered in a custom designed way to meet your individual needs. The AC repair DeBary relies on for exceptional and reliable results is focused on providing top-notch service our customers can trust. 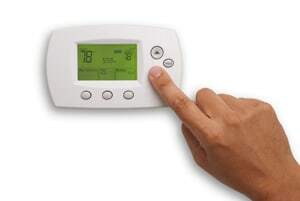 DC / AC Air Conditioning and Heating thrives on receiving positive feedback from our customers. Our highest honor happens when our customers refer us to their friends, relatives and co-workers with no hesitation. We know that DeBary is a terrific place to call home and how much you love living here. We also live here and we realize that when things do get hot and humid, it’s good to have reliable AC repair close at hand. You’ll see what we mean when you experience the AC service DeBary depends on first hand. For over 25 years, DC / AC Air and Heat has been there for central Florida residents keeping homes and businesses cool and comfortable. We plan to continue our tradition of excellence in providing trustworthy, exceptional air conditioning and heating services.